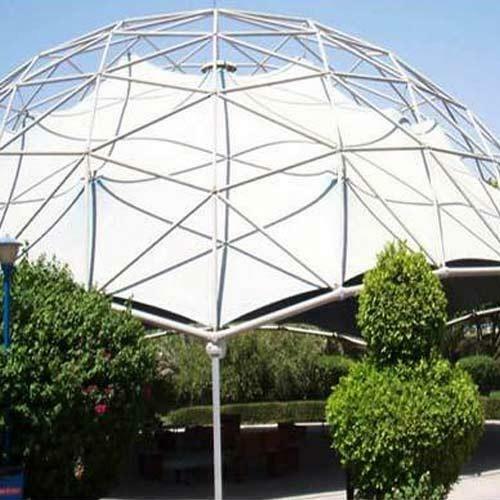 Our company is very well known in the manufacturing and supplying of Stadium Shelters which are manufactured from best available material and advanced tools and technologies. Blend of compact design and unmatched finishing, these stadium shelters are installed in the stadiums in order to provide protection from rain or extreme temperatures. Besides, these stadium shelters are available in bulk with us at cost effective prices. Grorich Horivert is a private limited company located in Bengaluru, Karnataka. The organization started its business operation in the year 1991 and since then we are manufacturing and supplying excellent products which include Venetian Blinds, Insulated Glass Blinds, Sun Shelters, Roofing Shelters, Retractable Awnings and Insect Screens. The organization has excellently adapted itself to work in close coordination with reputed builders, architects, management consultant of various projects, design consultants and many more spread across the country. Our manufactured products add great value to the infrastructural buildings of various offices and homes which are getting built in modern times. We believe in providing excellent products to our clients which are durable, easily installed, ensure low maintenance and are provide cost effective solutions. The organization ensures to give enormous amount of attention to provide elegant looks to the range besides taking care of strength.